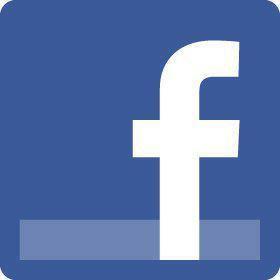 for its work with local schools to promote training and sailing. 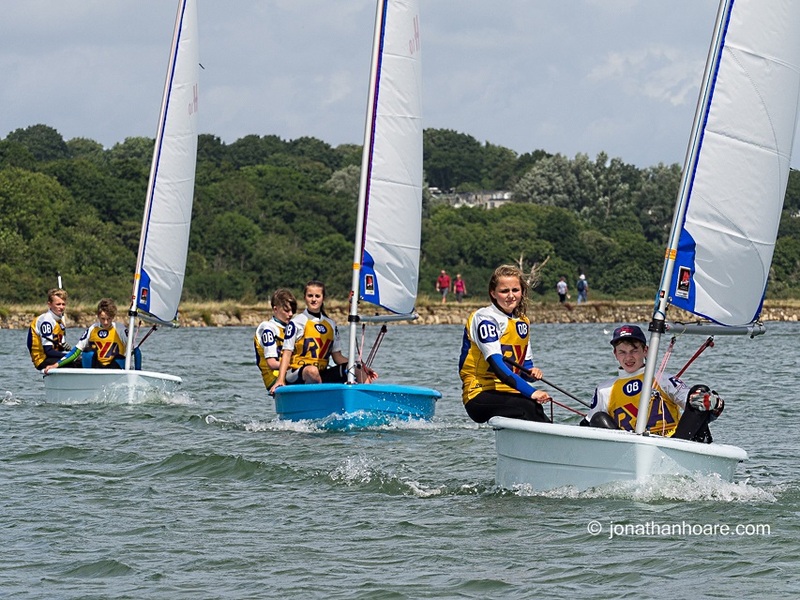 Youth Sailing Scheme stages 1 - 4. Powerboat Level 1 and 2 which can lead to an International Certificate of Competence. 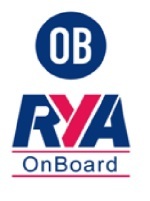 RYA Safety Boat certificate, also a Club Safety Boat Course which helps you enjoy assisting with sailing activities. 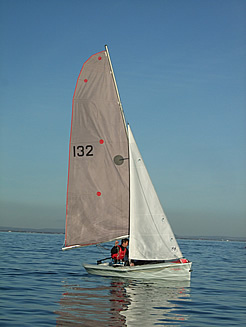 Training activities are planned within the Club's Sailing Programme. Click here to see the Training Brochure. There are a number of Club boats available for Members to sail. Optimists: - for training or racing, one or two children. New H10: - ideal for training and for one child. Fevas: - light two-person racing dinghy. 420s: - crewed dinghy suitable for racing. Bahia: - two person racing dinghy. So that you don't need to have your own boat to join in. to help you get on the water. We have Instructors and Coaches around most of the time when racing is on to help out. 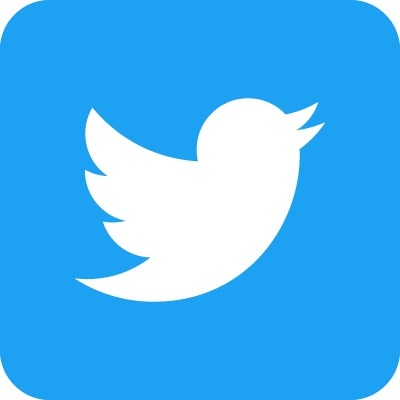 The best way to improve is to join in any time. so please email training@bhyc.org.uk and we will see what we can do.